Popular Uyo-based Catholic Priest and radio preacher, Rev. Fr. 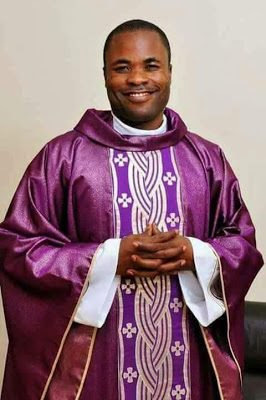 Patrick Henry Edet, on Wednesday announced his resignation from the Roman Catholic Church. The erstwhile Catholic priest made the announcement while addressing his radio audience on Planet 101.1FM, Uyo. According to him, the resignation marked the beginning of ‘freedom’ for his spirit and soul. While expressing his joy, Edet said he should be addressed as Reverend Patrick Edet.